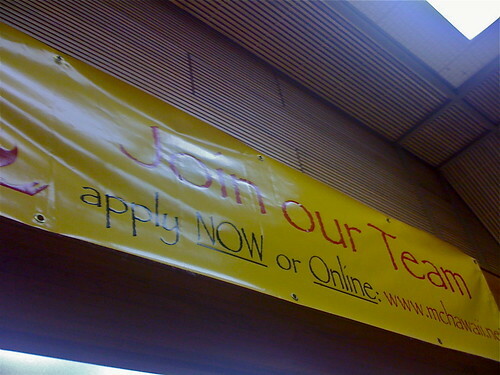 Papyrus + McDonalds II | Papyrus Watch - Exposing the overuse of the Papyrus font. McDonalds is at it again, as Kristen points out form Hawaii. This time thought it appears to be at the store-level rather than this corporate blunder of McDonalds Chipotle Papyrus ads.